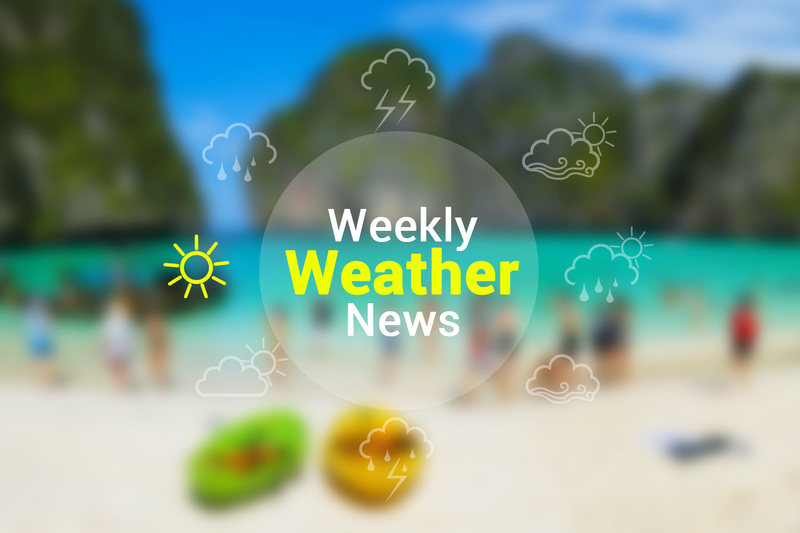 During 25th - 27th of March, a summer storm is expected to take place in the Northern region, the Northeastern, Central, and Eastern Including Bangkok and its vicinity. Gusts and hail will take place in some areas in the south, with a potential of moderate to heavy rainfall in some areas. During 28th - 31st of March, Upper Thailand will be generally hot. With some thunderstorms in the northeast and the eastern region. During 25th - 27th of March, people in the North, Northeastern, Central, Eastern, and Southern provinces should beware of thunderstorms with gust and should stay away from large trees.